We are happy to deliver reptiles to any show we are vending. Click here for a list of shows we plan to attend in 2019. Be sure to check out MorphMarket.com for our current inventory in addition to what you might find here on our site. Have questions? Be sure to contact us today via eMail or through Facebook. We look forward to hearing from you! HRS is supplying The Greater Houston Area with outstanding quality, live & frozen, rodents at retail & wholesale pricing. Our goal is to help local reptile keepers feed their animals without breaking the bank. We do not ship live or frozen rodents. 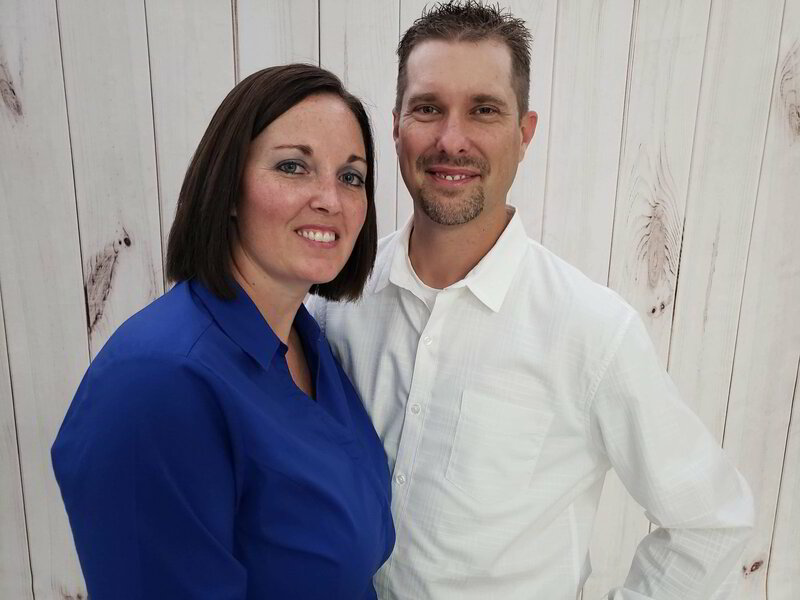 Houston Rodent Supply is locally owned and operated by Eddie & Melissa Sunila. We have an assortment of venomous snakes. Our supply of venomous snakes will fluctuate throughout the year and we encourage you to contact us if you have an interest in more details about these snakes. Ball Pythons are a great choice for someone looking for a snake because they stay much smaller than other Pythons and are also the most docile. There are thousands of color & pattern combinations found in Ball Pythons today. Our supply of Ball Pythons will fluctuate throughout the year, be sure to check out the shop page for specific pictures of available snakes. If you do not find what you are looking for be sure to contact us today. Our supply of Corn Snakes, Hognose & Gray Banded Kingsnakes will fluctuate throughout the year. We have included a sampling of the different morphs we have hatched and/or are in our personal collection. Be sure to check out the shop page for specific pictures of available snakes. If you do not find what you are looking for be sure to contact us today. So everyone asks "Where did the name EMS Reptiles come from?" Well that's easier to answer then you think. Some catch it right away, most laugh when we point it out.... First we will start with the two most asked questions, "So you are both Paramedics?" -- NO, neither of us are paramedics. "Are you guys an animal rescue group?" -- NO, we raise, house and breed our own animals and do not take sick or injured animals into our collection. So where did the name come from? Its our combined initials, Eddie Melissa Sunila Reptiles. We have kept a variety of snakes here at EMS Reptiles over the past 10 years ranging in size from Redtail boas to Rubber boas. We've worked with Rosy boas & Rhino Ratsnakes. 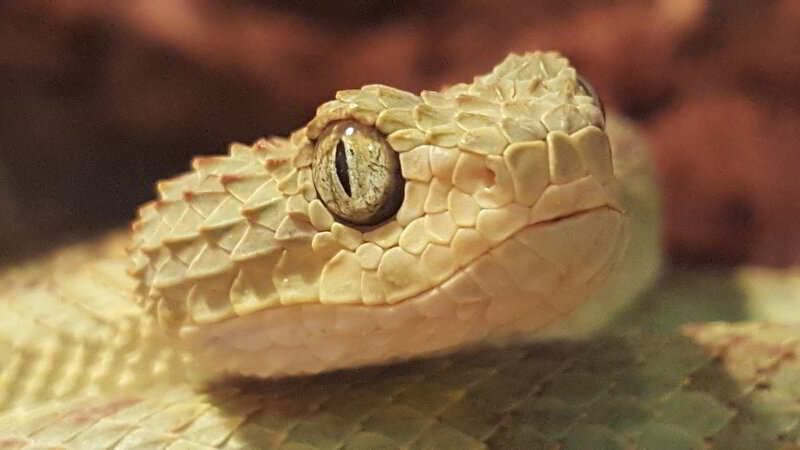 Along with breeding enough rats and mice to feed everything, our reptile collection mainly consists of Ball Python morphs, Greybanded Kingsnakes, Hognose, and Corn snake morphs along with various Rattlesnake species. Eddie was born and raised in San Antonio Texas where he purchased his first reptile in 1985. Along with 2 other friends, Eddie owned and operated a pet store for a few years in the early 90's and is where he learned the art of fish keeping. In 2003, Eddie was hired into the Aquarium Department at The San Antonio Zoo, later transferring to Reptiles. He was promoted to Supervisor of The Aquarium and Reptile departments in 2005. Spring of 2015 brought about alot of changes. Eddie left the San Antonio Zoo, moved to the Greater Houston Area and joined the Houston Zoo team where he continues to work with reptiles today. Eddie's passion lies with reptiles, and as a result, enjoys keeping a selection of animals and is solely responsible for all venomous animals in our collection. Melissa was born in California and moved to Texas at the age of 13. Unlike Eddie, Melissa did not grow up around reptiles but learned to love & appreciate them as an adult. 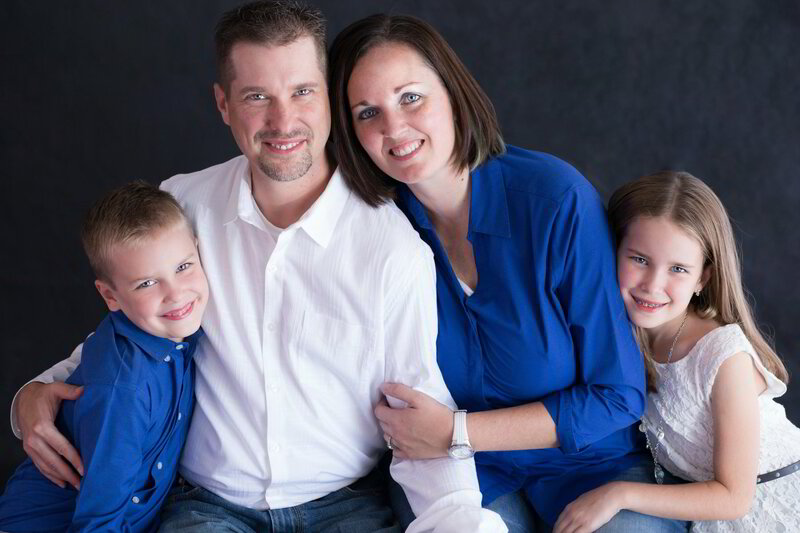 Melissa graduated from nursing school in 2006 and is currently employed full time as an Emergency Room Nurse. The ball pythons are cared for & bred by Melissa.